Humans have an incredible talent for living in places that seem as though they should be uninhabitable, including in some of the highest places in the world. 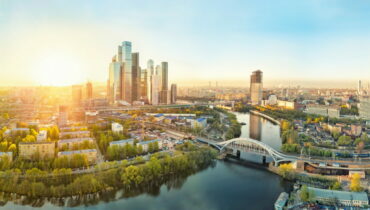 These ten large cities (population greater than 100,000 inhabitants) host thriving communities thousands of feet above sea level. 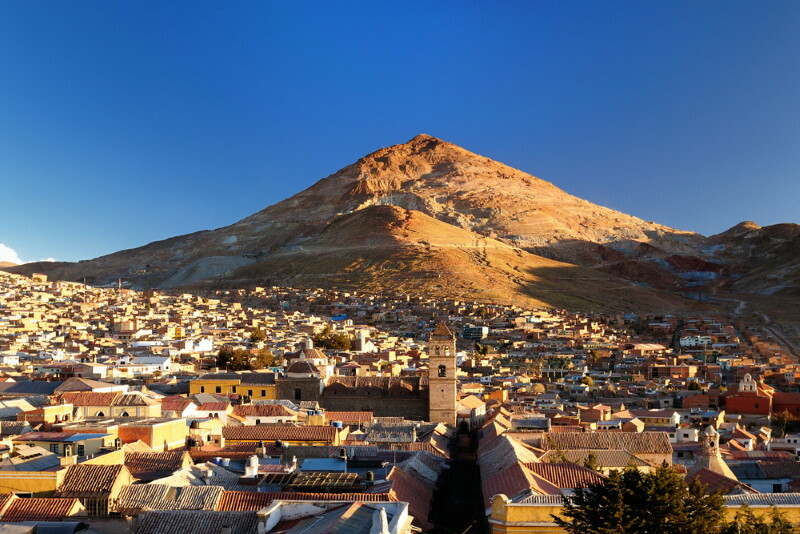 The capital of Peru’s Junín Region, Huancayo has an elevation of 3,052 metres and a population of 450,000. The city was founded in 1572 and today it’s notable for its festivals, crafts, and its intriguing mix of modern and traditional style. 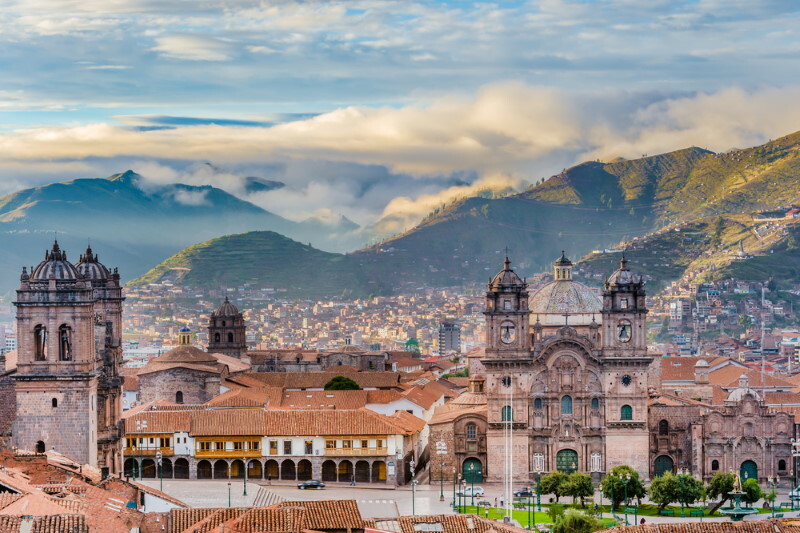 As the former capital of the historical Incan Empire, Cusco is a UNESCO World Heritage Site. The city, which stands 3,399 metres above sea level, features fascinating Incan ruins, as well as Sacsayhuamán, a citadel built by the indigenous Killke culture around the twelfth century AD. 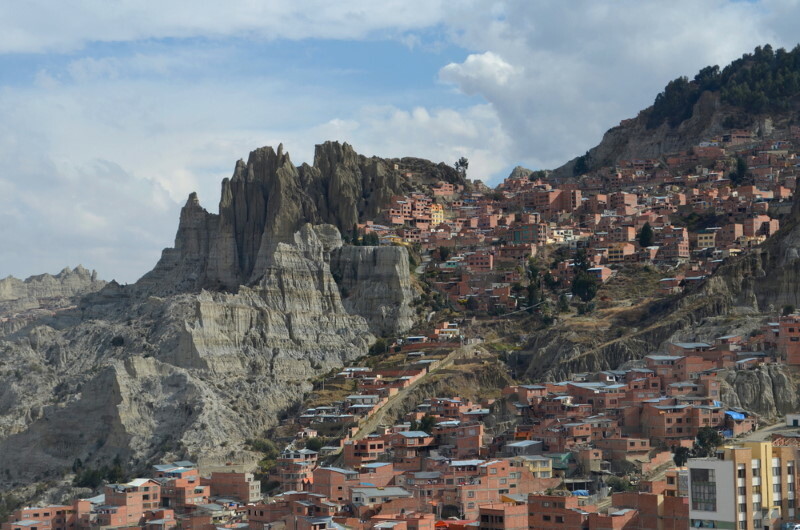 At 3,640 metres high, La Paz is one of four Bolivian cities on this list. Its attractions include numerous museums, including the Museo Nacional de Arqueología, which features artifacts from the ancient Tiawanaku culture. 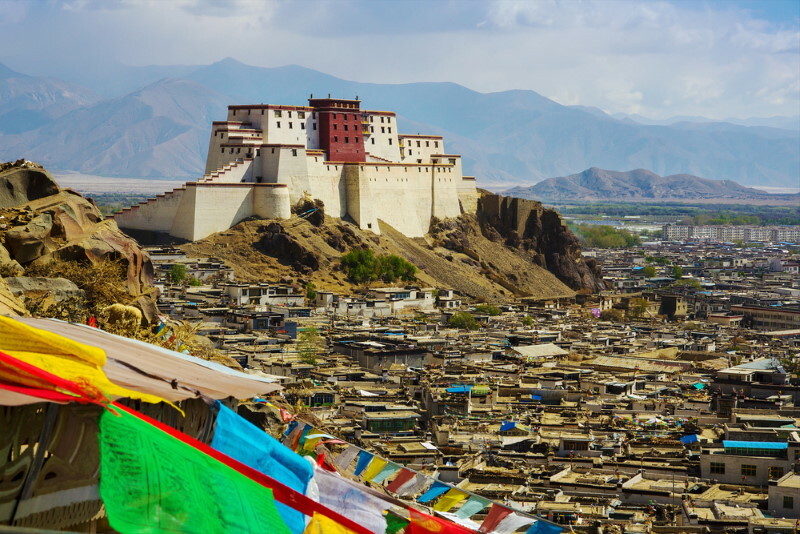 Lhasa, which sits at a height of 3,490 metres and has a population of 373,000, is the religious and administrative capital of Tibet, and the second most populous city on the Tibetan Plateau. 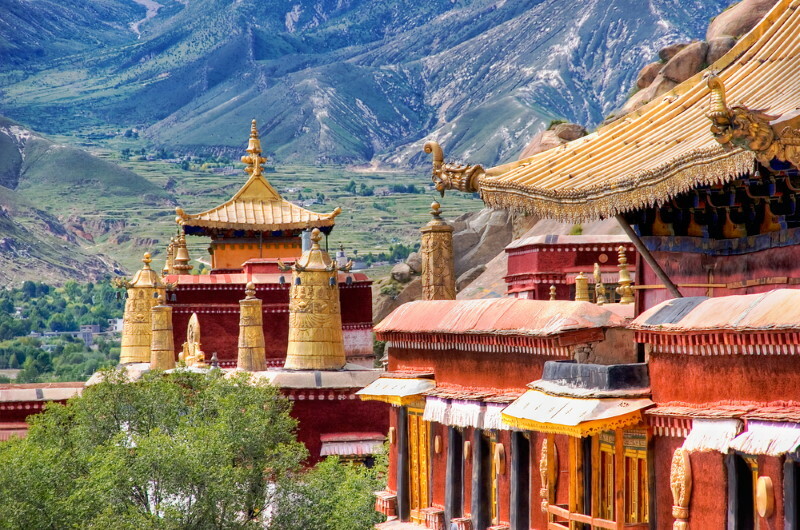 It’s the home of Tibet University, as well as numerous significant Buddhist sites. Oruru, also known as Uru Uru, has a height of 3,706 metres. Traditionally a mining city, in recent years it has become a popular tourist destination. Due to the number of German immigrants who arrived to work in the mines, Oruru still has a considerable German-speaking population. Established in 1668, Puno sits on the shores of Lake Titicaca, the highest navigable lake in the world. 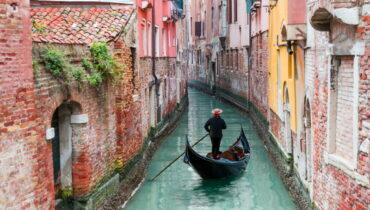 The city itself has a height of 3,819 metres, and a population of 120,229. Since there is so little flat land available, parts of the city have streets so steep that they cannot be accessed by car. 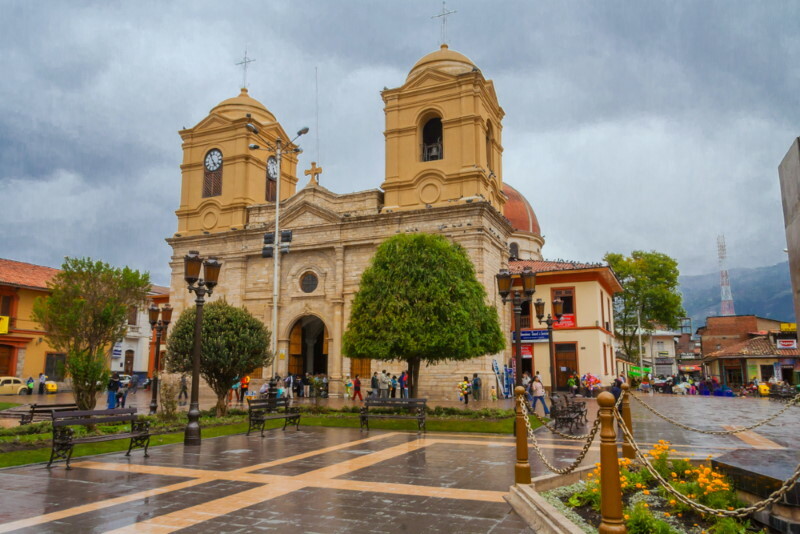 The capital of San Roman Province, Juliaca is sometimes known as “the Windy City” because of its position on the windswept Collao Plateau. At 3,825 metres above sea level, it’s the highest Peruvian city on this list. Shigatse, which has an elevation of 3,836 metres above sea level, is nicknamed “the Gateway to Everest” and boasts spectacular views of some of the highest peaks in the world, as well as being the home of the Panchen Lama, an important figure in Tibetan Buddhism. Potosí rose to worldwide prominence as a supplier of silver to Spain in the 16th century, and at one time it was the richest and largest city in the Americas. These days it holds the distinction of being the second-highest city in the world, at an elevation of 4,090 metres. 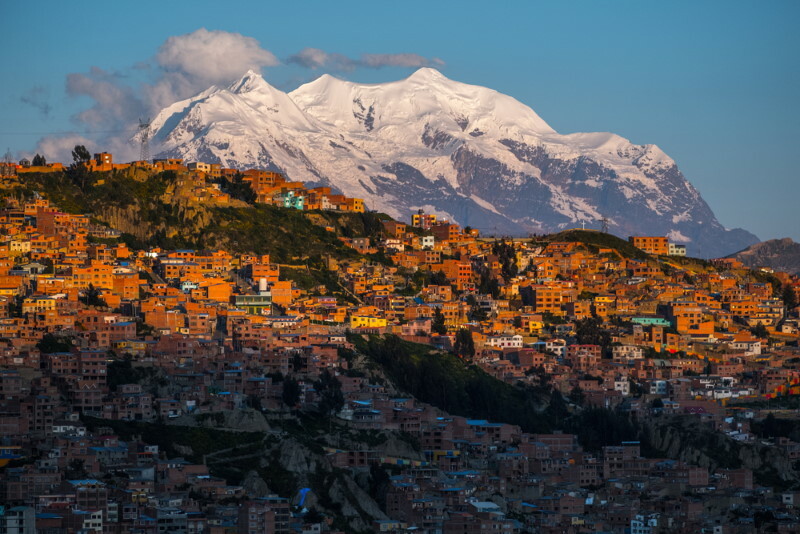 El Alto, which has an impressive average elevation of 4,150 metres, is the highest major metropolis in the world. It was founded early in the 20th century, when new railways made the area accessible, and has been growing ever since. 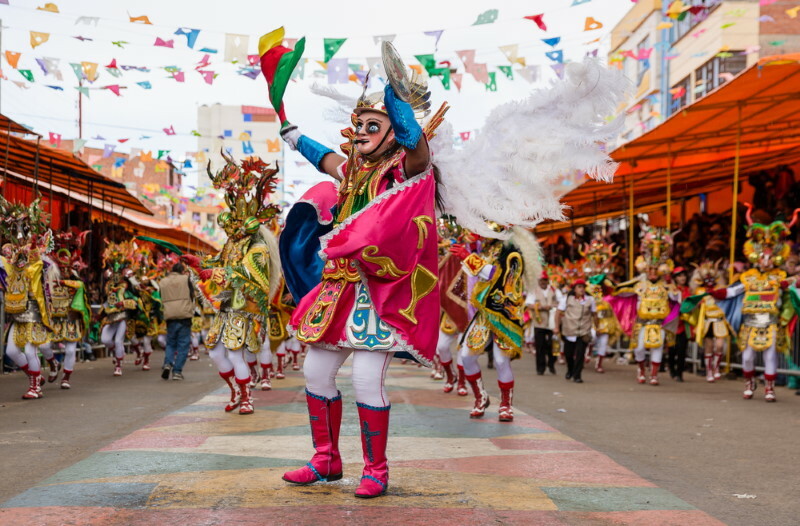 These days, El Alto has a population of around 975,000 and is known for its spectacular open-air market selling anything and everything you can think of.